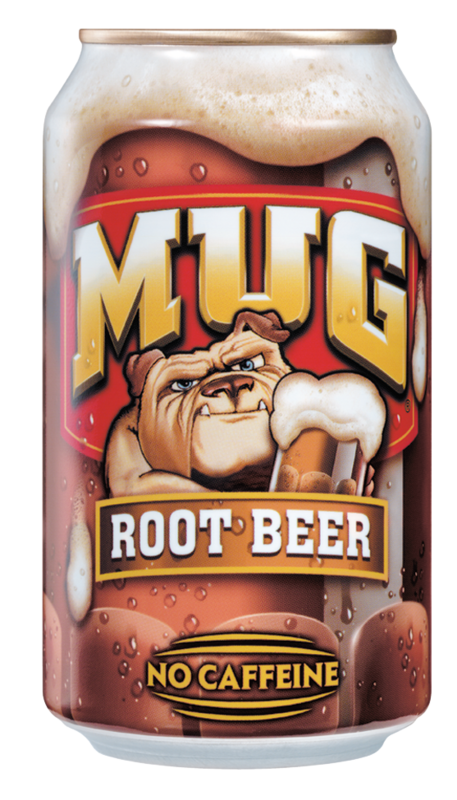 One of authentic taste, this old fashioned Mug Rootbeer still offers that great rich Mug flavor. 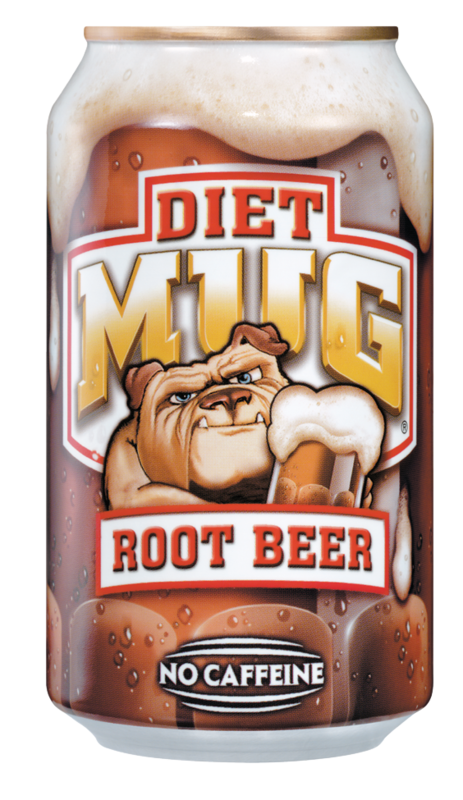 One of authentic taste, this old fashioned Mug Rootbeer still offers that great rich Mug flavor with no calories. 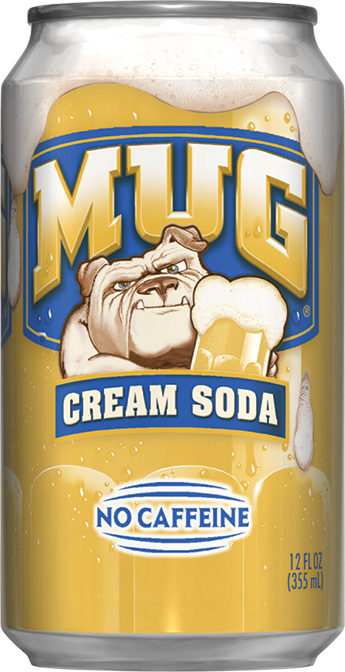 Mug Cream Soda … the rich creamy taste you know and love. It’s the perfect drink for the whole family.